Windows 7 gets RC and mid-summer release? Although nothing's ever official with Microsoft until we get the word from Redmond, it does finally look like we know when Windows 7 will be ready to save the world. Posts on the Microsoft Partner Program website and the Windows 7 Forum suggest the new OS will appear as a release candidate (RC) in early May. If true, that all but confirms a summer release for the finished version. While the rumoured 5 May RC date is not confirmed, Microsoft has admitted OEM partners like Dell already have their copies, so all the pieces seem to be falling into place. 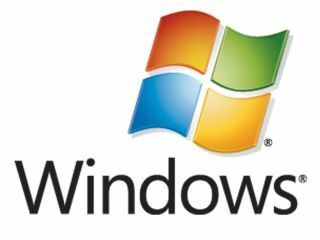 Microsoft will be hoping the Windows 7 release goes well and persuades shoppers that the much-derided Windows Vista was nothing more than a blip.